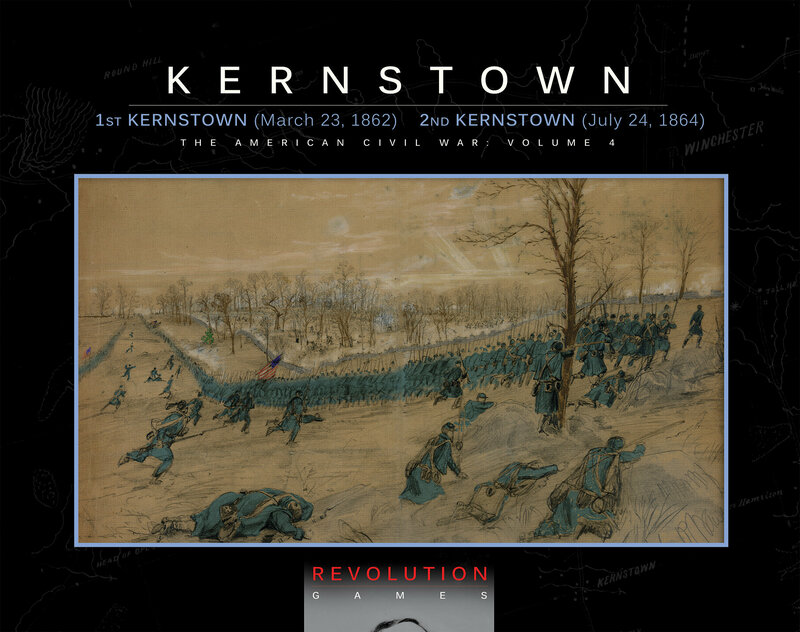 Sign up to be notified when Kernstown is available to order and to purchase at the special pre-order price of $50 for the box edition or $40 for the ziploc edition, complete the form below and hit the "Subscribe to List" button below. Kernstown will retail for $65 for the boxed edition and $55 for the ziploc edition. By checking the box below you are granting permission for Revolution Games to send you email marketing related to pre-orders.